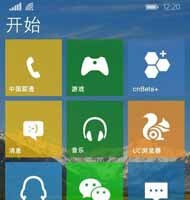 Is this what Windows 10 looks like on phones? 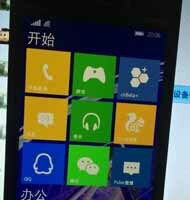 Three days before the announcement event few images have surfaced over in China and apparently show the new Windows 10 for Phone. The improvements here are group time headers - in the images below we can see Start and Office, new transparent tiles and a revamped settings menu that offers improved navigation and a display energy saving mode. An argument can be made as to the legitimacy of the images. 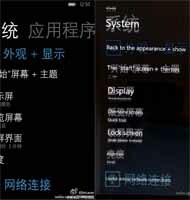 Microsoft hasn't yet divulged the look of the Start Screen and the settings page. But here's hoping the changes are real and make their way to smartphones.